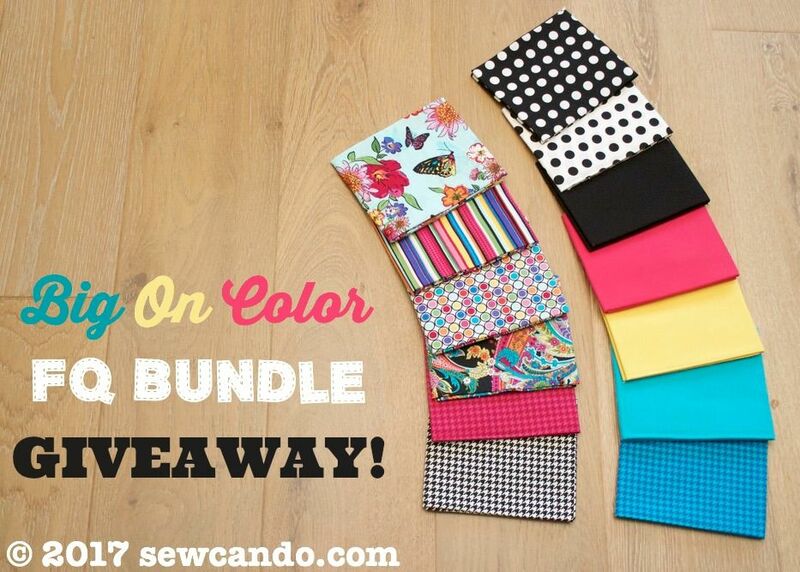 Sew Can Do: Big On Color FQ Fabric Mega Bundle Giveaway! Big On Color FQ Fabric Mega Bundle Giveaway! Let's jump into the sunshine of the season with a fabulous fabric giveaway that celebrates color! 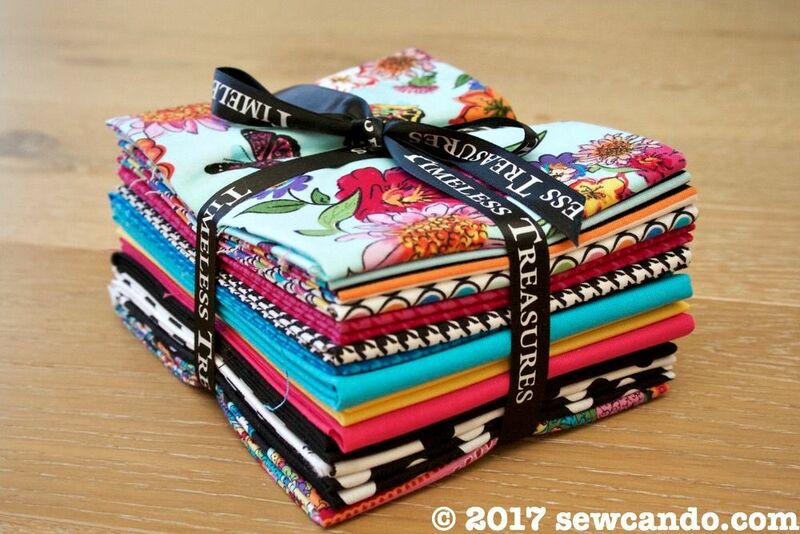 I'm giving away a whopping 13 fat quarters of gorgeous Timeless Treasures fabrics. 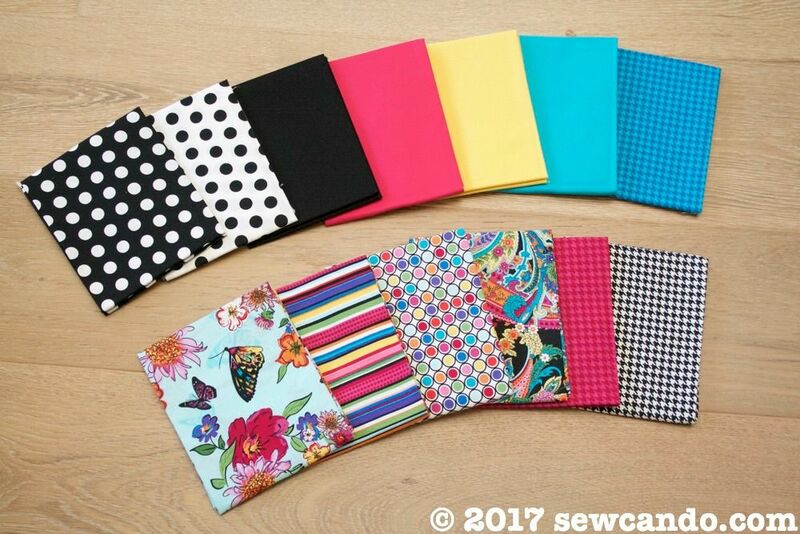 It's a coordinating collection of endless sewing possibilities! I would make a quilt with this fabric. A handbag would be cool, I think I would do that. Have a great day! I would make a quilt for sure. Those are great colors and patterns. I'd love to make a quilt with them using HST on platinum gray background. Thanks for the giveaway, and happy birthday. I would make a baby quilt with the gorgeous fabrics. If I won, I might make some bibs for our new granddaughter with these great fabrics. Hi,I'd make me a neat new Tote! Thanks for sharing! I love these, especially the floral with butterflies! I'm not sure what I'd make...maybe pillowcases. Thank you for the chance to win! I am making zippered pouches. These would be perfect! Thanks for the chance. WOW!!!! I would definitely make a lap quilt!! Very very pretty bold fabrics!! I would sew together a beautiful summer table cloth for my patio table! Love this collection of fabrics. A nice bright lap quilt. Beautiful and bright! Perfect for doll clothes and a mini quilt for my girls! My daughter loves brights and I would love to make her some cushions for her room with this bundle! I would make a small lap quilt, a handbag and an apron. Beautiful fabrics! I'd make some pretty summer placemats for outdoor dining on our deck! I would make some earphone holders! I would make some beautiful bags! I would make a very colorful lap quilt with these fabrics. I would make a quilt in the modern style. The popular vote seems to be a quilt, which would be super pretty. I do have to be honest though and say I have no idea what I would make. I would like to have the fabrics in hand to lay out different ways and see what pops into my head. 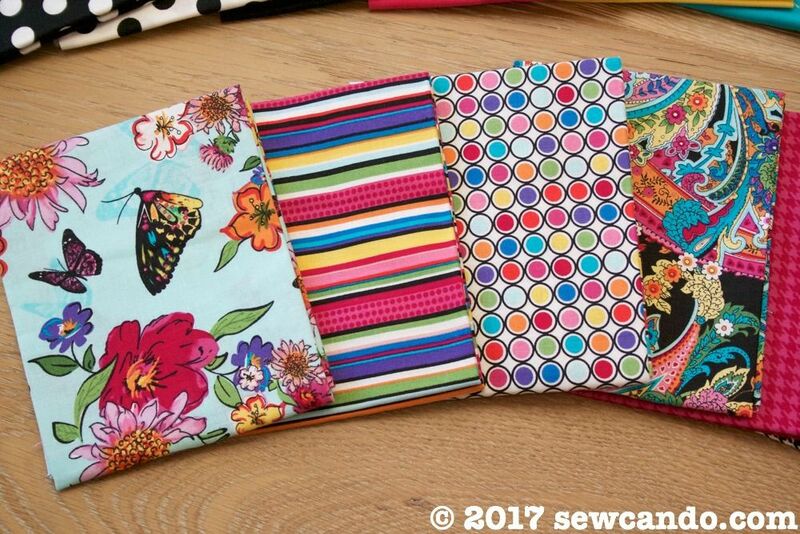 Hum, I've been making some fun zippered pouches with vinyl fronts... they would look great in these matched fabrics. But, I might want to make a plus quilt.... hoping to get to make one sometime in the future. I would love to use them in a quilt. I would use the fabrics to make zippered bags and totes. What a joyful baby quilt this would make! I would love to make some appliqued pillows with the fabric! I would make a quilt for my little girl. These look great for summer tote bags. I love the mix of colors and patterns. Nice mix of colors, would make cute summer totes! I'm a beginner quilter and would probably make a simple quilt out of these. Summer bags would look really cute with this fabric! Thanks for the chance! I don't know what I'd make, something colorful and amazing! I think I would make a purse or two or three with this fabric goodness! 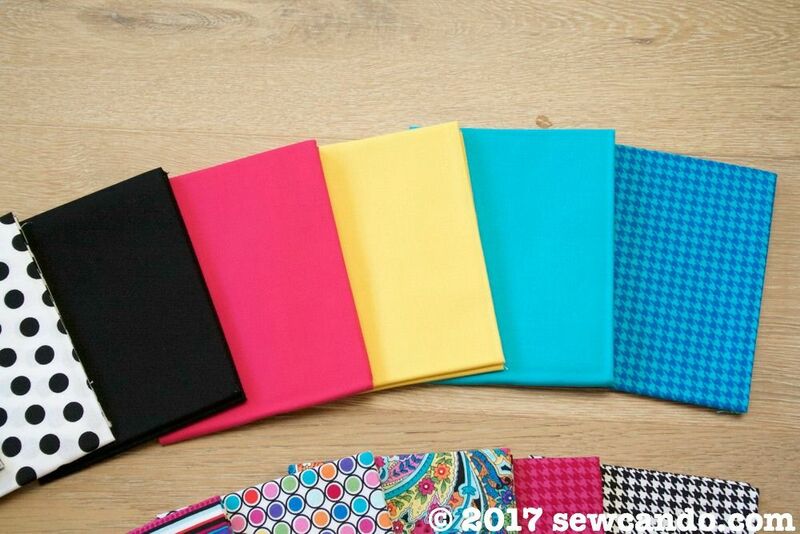 I would make a sampler quilt with these bold and colorful fabrics!